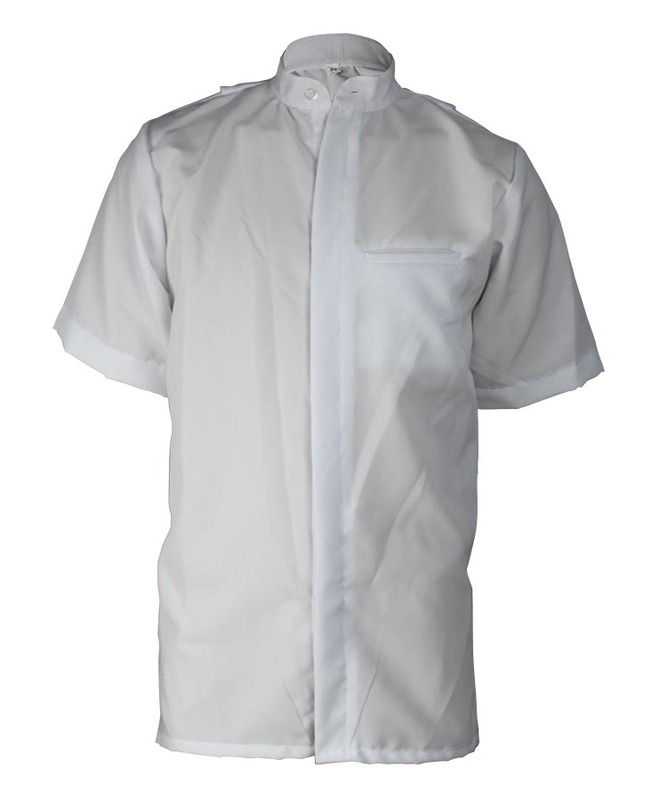 This flame retardant knitted short sleeve shirt made of 280gsm cotton flame resistant knitted fabric, and can meet EN ISO 11612, EN ISO 14116, NFPA2112 and other standards. 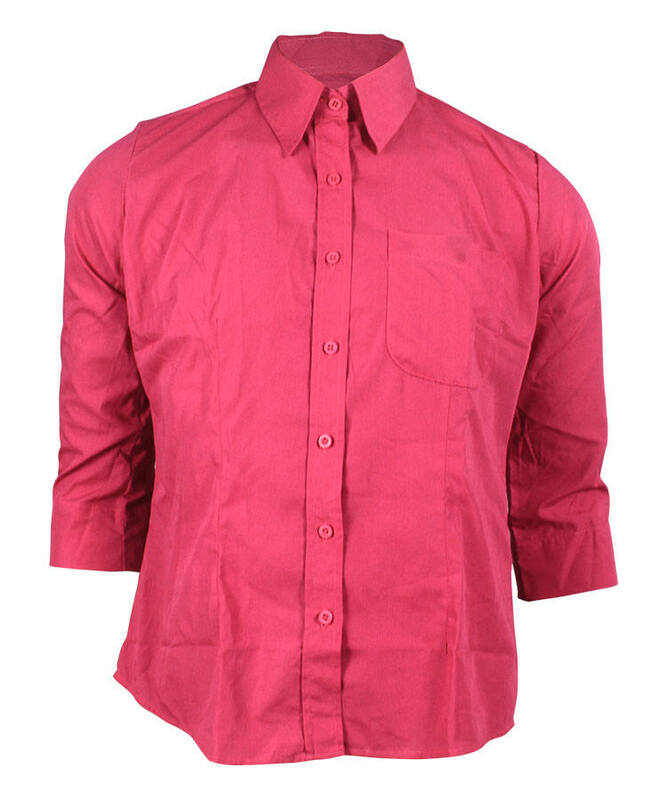 This flame retardant knitted short sleeve shirt have good strength, and great FR property, lower formaldehyde content, good strength, easy dyeing and dye bright color, soft touching, comfortable wearing. 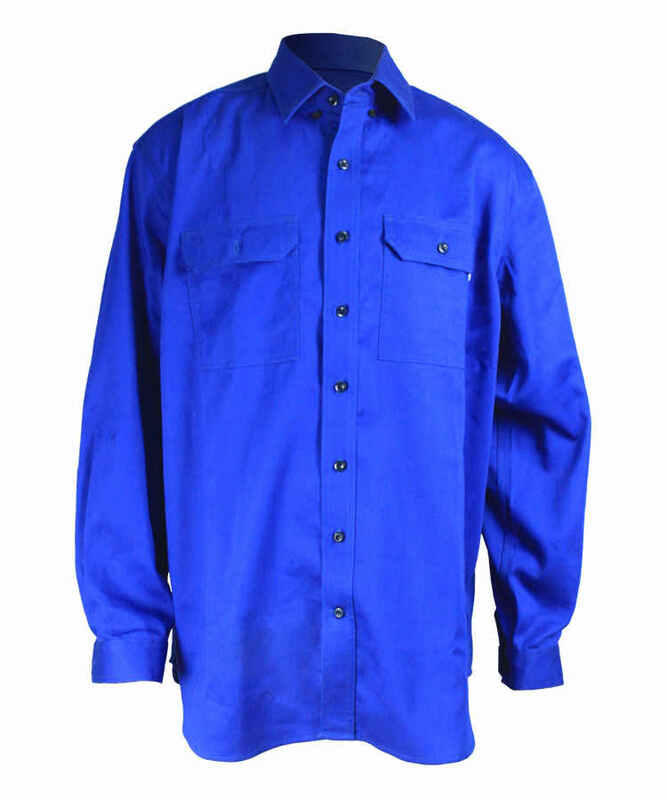 This flame retardant knitted short sleeve shirt mainly used in steel making/ sealing/ explosion/ mining/ chemical/ electrics such industrial protection. 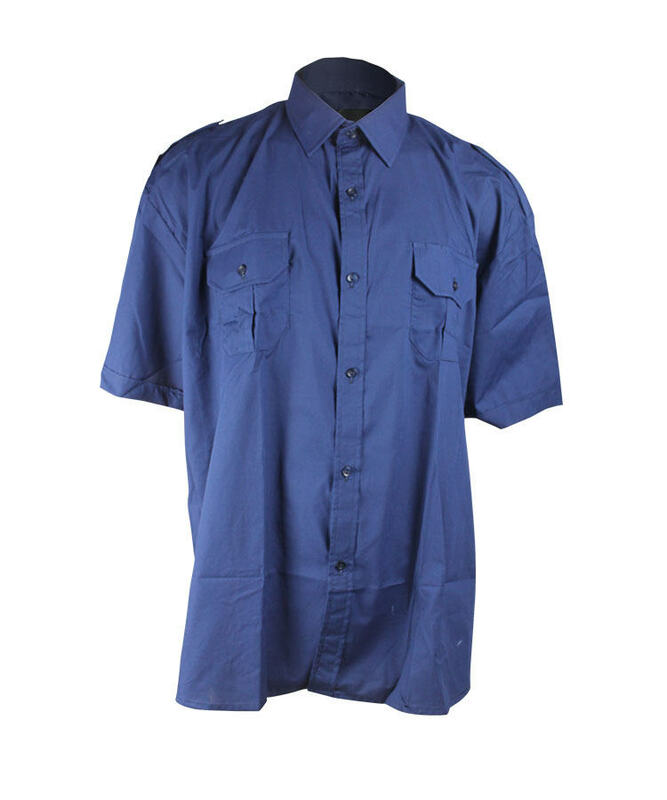 This flame retardant knitted short sleeve shirt is knitted rib collar, the collar line cover the seam, comfortable and beautiful, on the top of back with double layer. 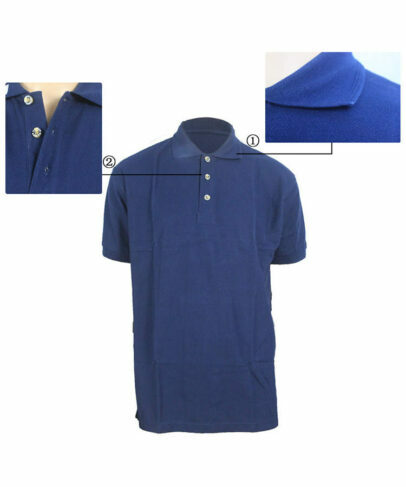 The front placket is 1 1/4 inch Polo, closed by three buttons. 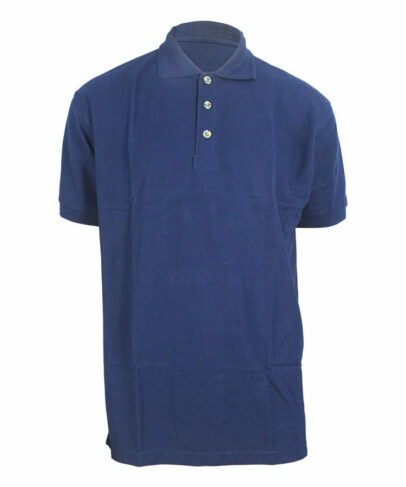 Short sleeve, with 3/4 inch knitted cuff, which can increase the strength, more comfortable and easy to move. Shoulder and armhole with 1/4 sewing line. 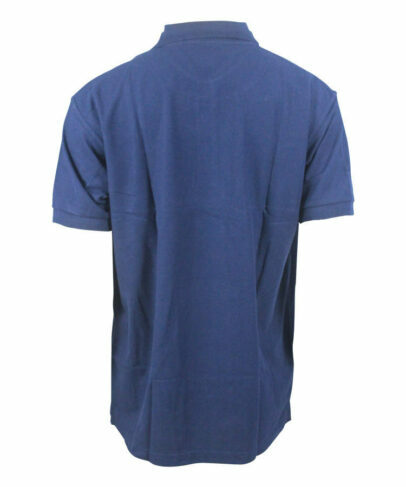 The hem with 1 inch turned edge, both sides with the split, beautiful and fashion.